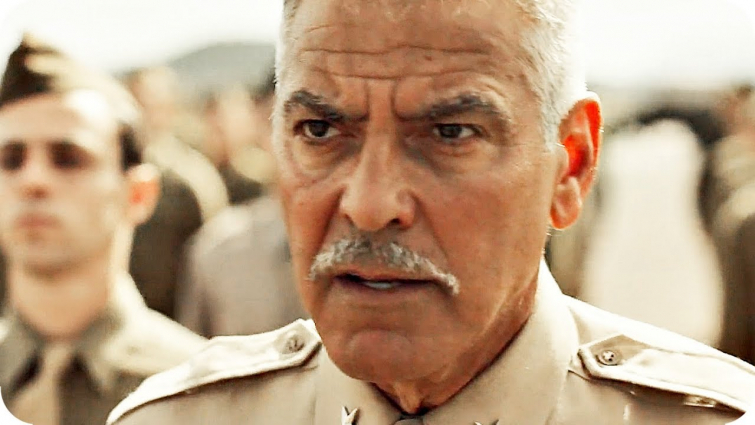 George Clooney will be starring in a new miniseries called Catch-22. The first trailer has just been released, and it’s the pleasant surprise of our days, reported Relevant. The movie follows the story of pilot John Yossarian during his service in WWII in the European theater from 1942 to 1944. Yossarian just wants to go home with his friends, but in order to do so, they must be deemed insane. To stop flying the men have to prove themselves crazy, but only men who weren’t crazy would want to stop flying. Catch-22 will be launched on Hulu on May 17. This is when we will be able to see whether the big payload of this miniseries will pay off!